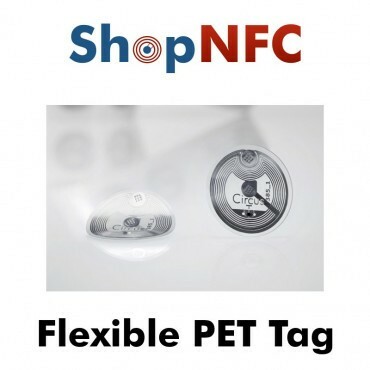 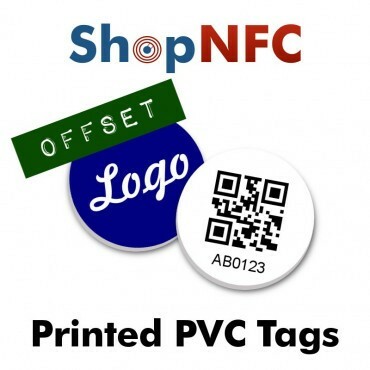 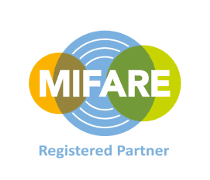 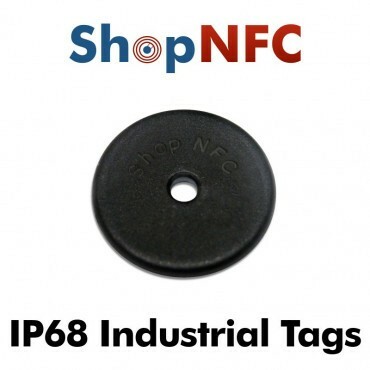 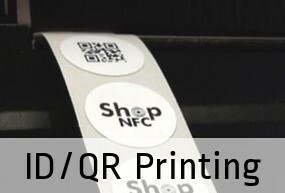 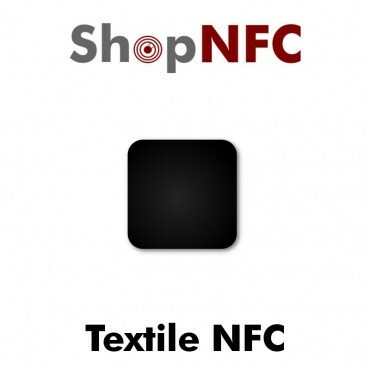 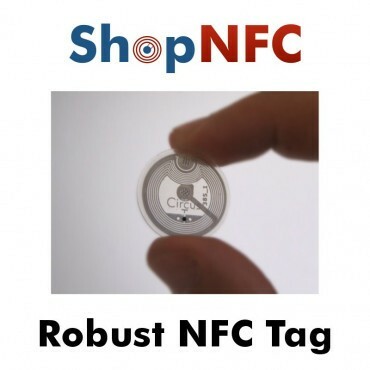 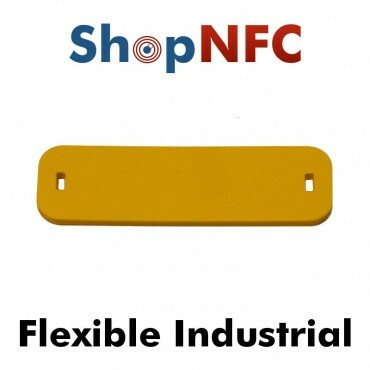 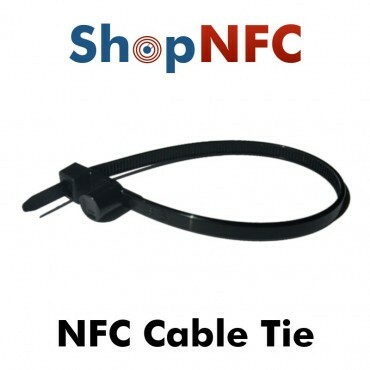 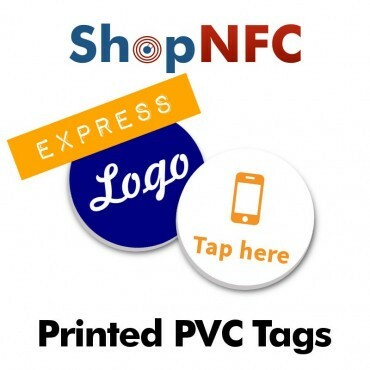 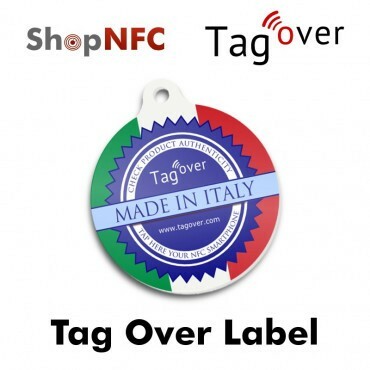 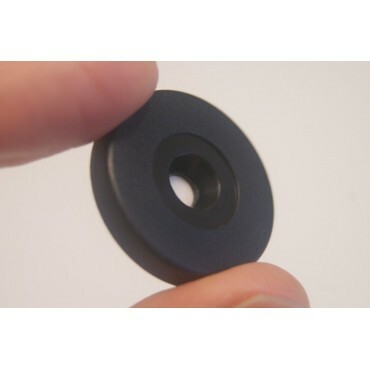 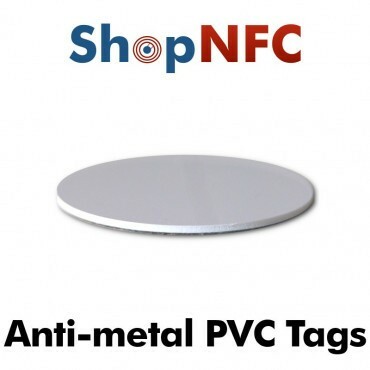 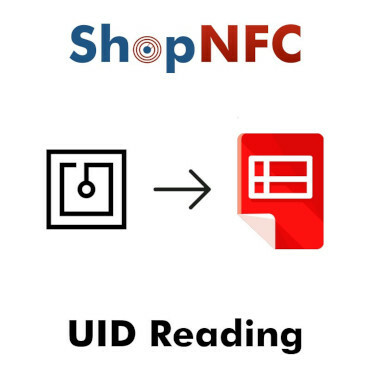 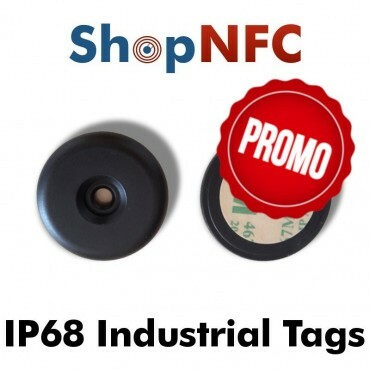 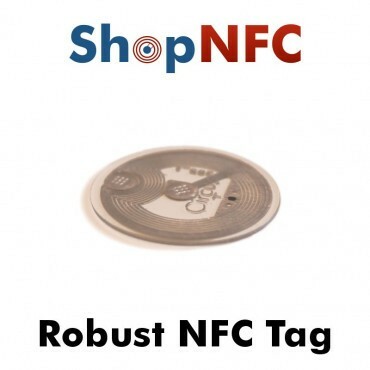 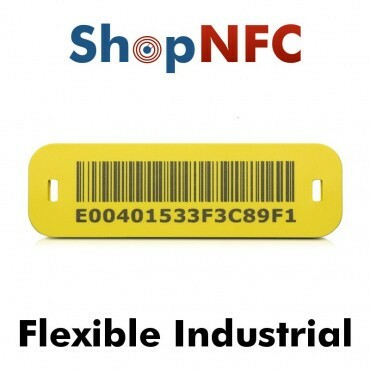 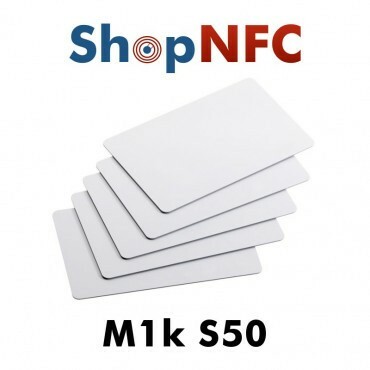 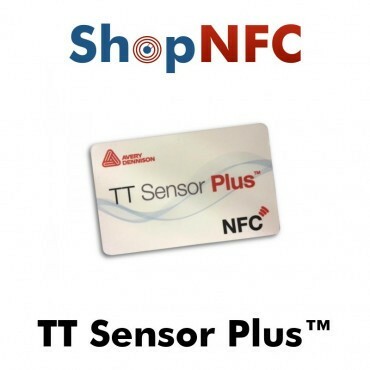 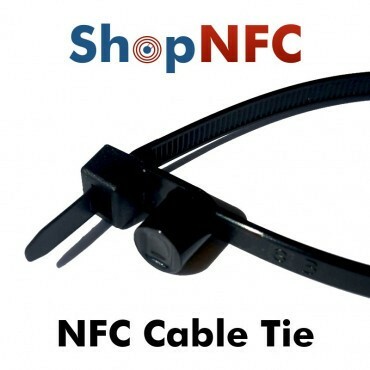 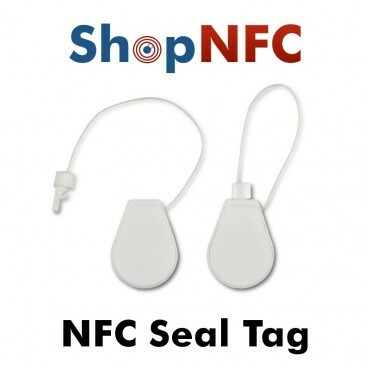 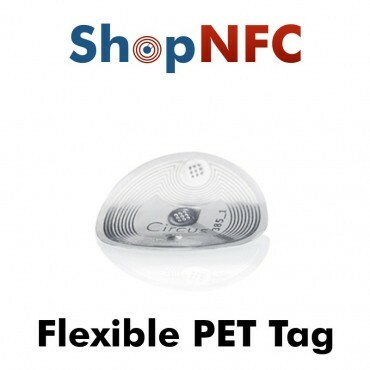 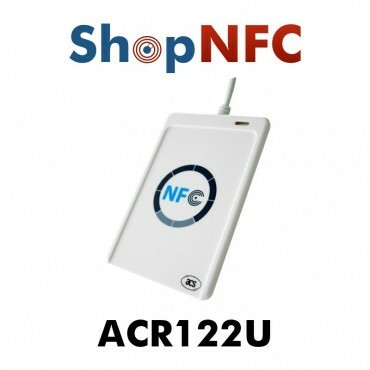 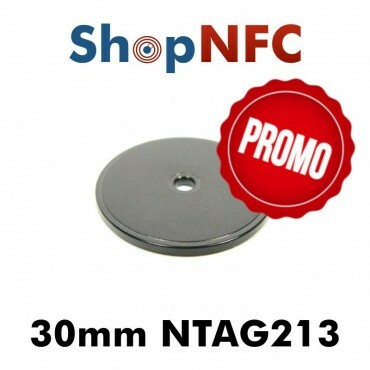 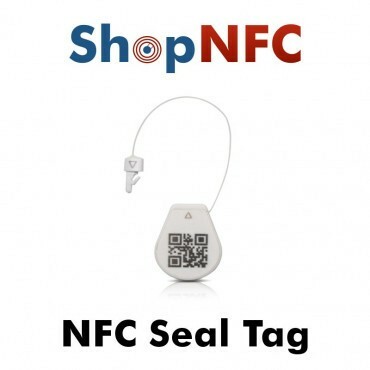 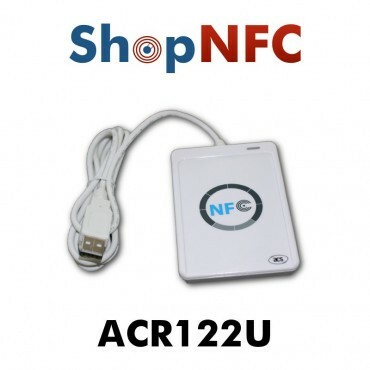 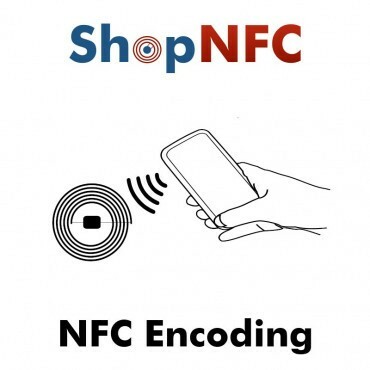 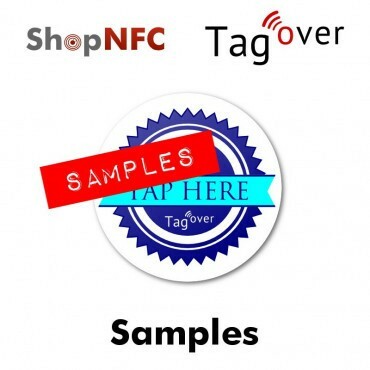 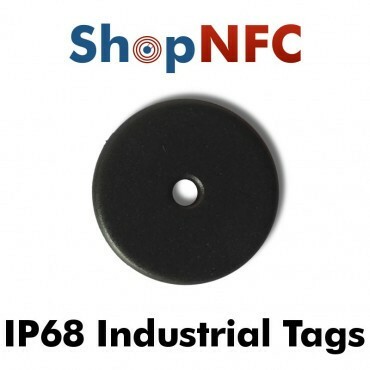 NFC Tags resistant to high temperatures and prolonged immersion. 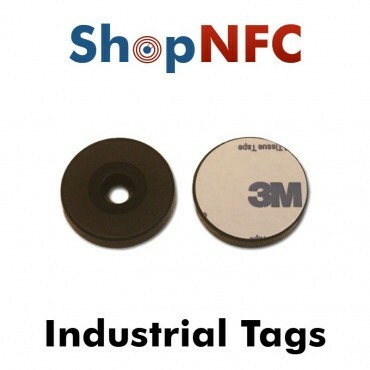 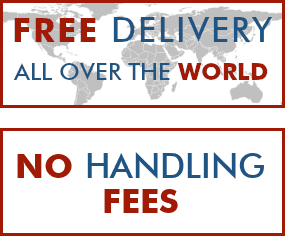 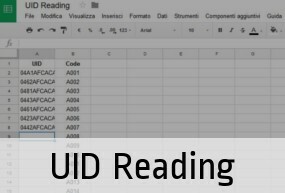 Ideal for integration into clothing, to identify clothes and accessories uniquely, to track them, or to ensure their authenticity. 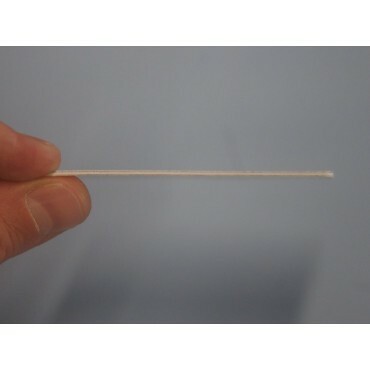 They have 2 small holes to be easily applied to textile material. 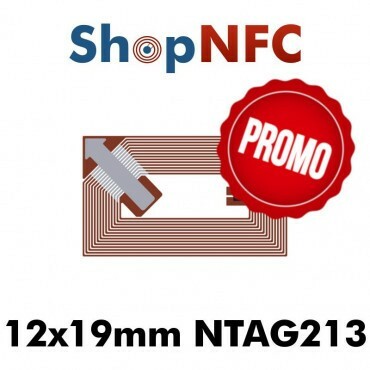 The chip Ntag213 has all the new features of Ntag21x. 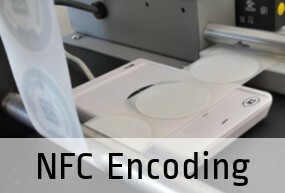 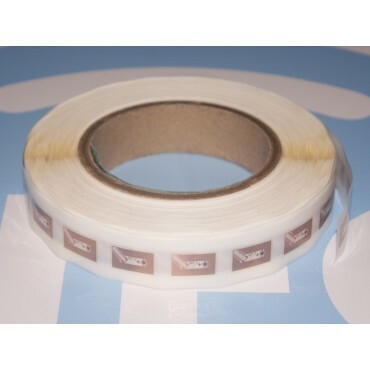 A Tamper-Proof NFC Seal, equipped with a Type V NFC Chip that stops working when the sealing wire loop is broken, making tampering evident via NFC.